We’ve made it to the business end of the season, and it’s an appetising match to start the playoff action. It’s a traditional University Derby, with UNSW Eastern Subrubs taking on Sydney University. 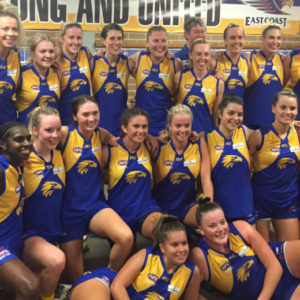 For UNSW Eastern Suburbs, it’s the second year in a row they’ve qualified for the double-chance in the finals. Last year it was a young and inexperienced team that surpassed their expectations to make it, but it was all too much for them and they crashed out of the finals in straight sets. This time round, a year older and a year wiser, they look better prepared. The Bulldogs dropped their first two games this year and then found their groove, only dropping four more games in the home and away season. Along the way, they were one of only two teams to claim the scalp of minor premiers North Shore. To be genuine contenders, they’ll need to get a winning score on the board and there’s plenty of options up forward to get the job done. Keep an eye out for James Pascoe and Tom Dickson, who have formed a handy combination up forward. Justin Cann is another who will feature prominently around the ground, as well as chipping in with a few goals. Darren Pfeiffer and Michael Thompson have been in top form in recent weeks, and will relish the challenge of competing in finals. It’s been a topsy-turvy season for Sydney University. After starting the season promisingly, they fell into a rut mid-season, and for a while, sat outside the top five. Even just a few weeks ago their prospects for making the playoffs were looking shaky. 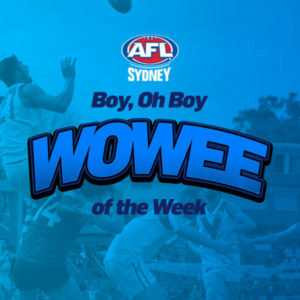 But wins in their last three games, including being the only team to knock off Manly at Weldon, not only got them into the top five but, thanks to their impressive percentage, they made it to the double-chance. The Students’ best chance of kicking a winning score lies on the boot of Tristan Davies. 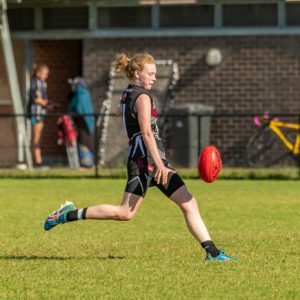 He has kicked some impressive bags this year on his way to a haul of 51 goals in the regular season, and kicked a 10-goal bag just two weeks ago. They also have other avenues to goal including Will Stratford and Michael Nettheim who will also be willing to put their hand up to bag some major scores for the Students. Keep an eye out for the likes of Tom Ayton, Harry Morrison and Monty Krochmal who have all been prolific ball-winners this season. The Bulldogs will need to keep them quiet. The two sides have played off twice this season, and both games were decided by a kick. 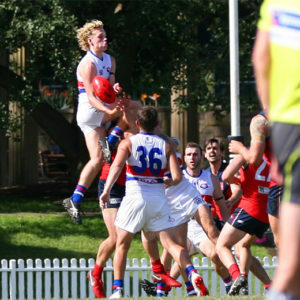 The Bulldogs got up by a point at Henson Park in Round 6, but the Students would turn the tables with a five-point result at Sydney University Oval No. 1 in Round 11. There probably won’t be much in this one either, but the home ground advantage at Henson Park may be just enough to get the Bulldogs over the line. 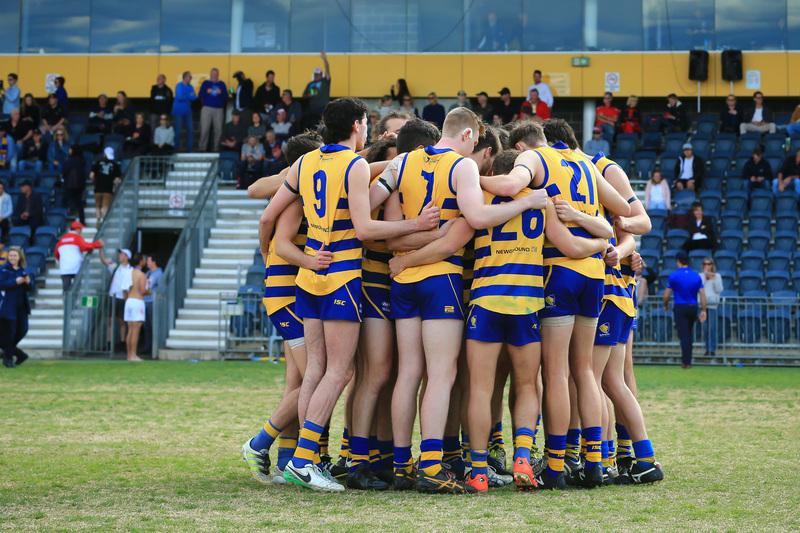 Prediction – UNSW Eastern Suburbs by 3 points.